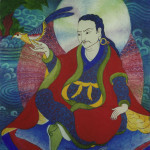 H.H Khordong Terchen Tulku Chhimed Rigdzin Rinpoche, also known as C R Lama, was one of the highest Nyingmapa Lamas of his time. 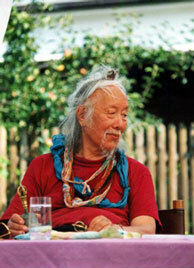 He was born in 1922 in the Kham Region of Tibet. When he was 4 years old, several high-standing Lamas, among them H.H. the 13th Dalai Lama, H.H. Minling Trichen and H.H. 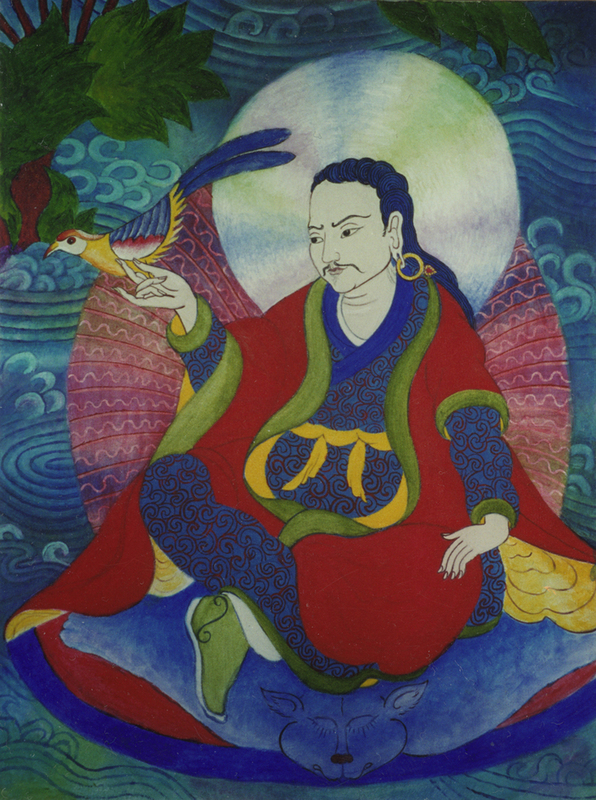 the Sakya Trichen confirmed Chhimed Rigdzin to be the 4th incarnation of the great Tertön Nudan Dorje Drophan Lingpa, who was himself the incarnation of Khyeuchung Lotsawa , one of the twenty-five close disciples of Guru Rinpoche, Padmasambhava. 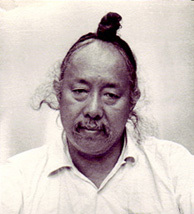 After a traditional monastic education he left Tibet on the instruction of his teacher Tulku Tsorlo and settled in India before the great exodus of Tibetan refugees. He was a married lama and had five children. He taught at Visvabharati, the prestigious university in Santiniketan, West Bengal where a small group of dedicated students lived around him and his family for many years. James Low was one of them. After retirement he spent more time in Europe where he gathered many more students. He died in 2002 having fulfilled his ambition of establishing a monastery in Siliguri, West Bengal, to continue the Khordong lineage. His son Ugyen Chemchog Lama continues his father’s work. To find out more about Rinpoche, his lineage and the activities of the various Khordong sanghas please look at the Khordong website: www.khordong.de and the Chhimed Rigdzin Society website at www.khordong-india.org. You can watch James talking about C R Lama here.